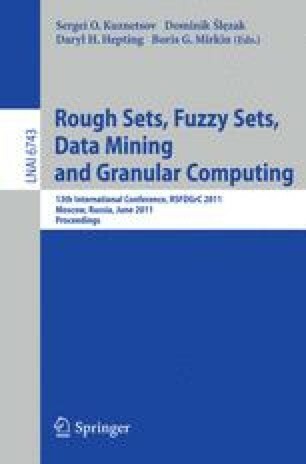 In this article, a granular logic defined in granular space is studied. Value of any individual variable in the logic is token as a granule or granulation, so the logic is viewed as second logic. The logic will be applied to describe the theorems in granular mathematics and its proof and to describe clinic experience and its reasoning of medicinal experts.